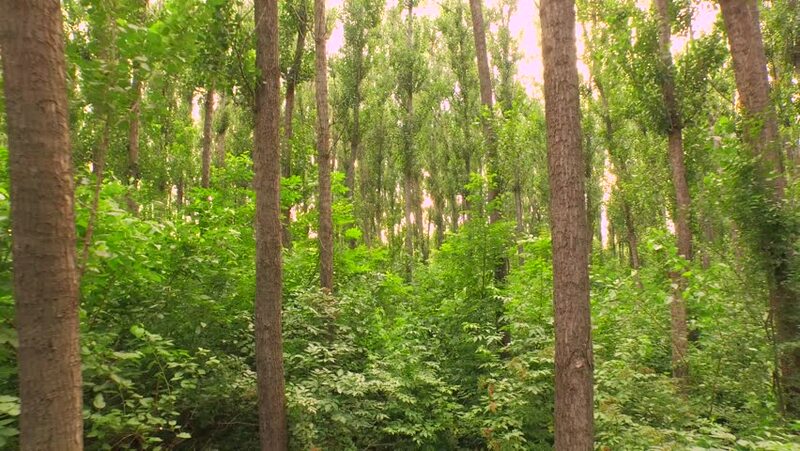 4k00:07Aerial bird view flying over beautiful temperate forest Pitsunda pine forest, moving over top of trees showing tamazing, foliage layers of grown trees up Abkhazia, summer, green forest, pinetrees. hd00:11A man with a backpack descends from a hill in the middle of the forest. hd00:06Mountain Biking Forest Trail. Outdoor Sports Healthy Lifestyle. Young Fit Man Weaves Through Trees on Dirt Trail. Slow Pan Shot with Steadicam. Summer Extreme Sports.